Wanna One’s Ong Seong Wu to hold first fan meeting tour in Asia! 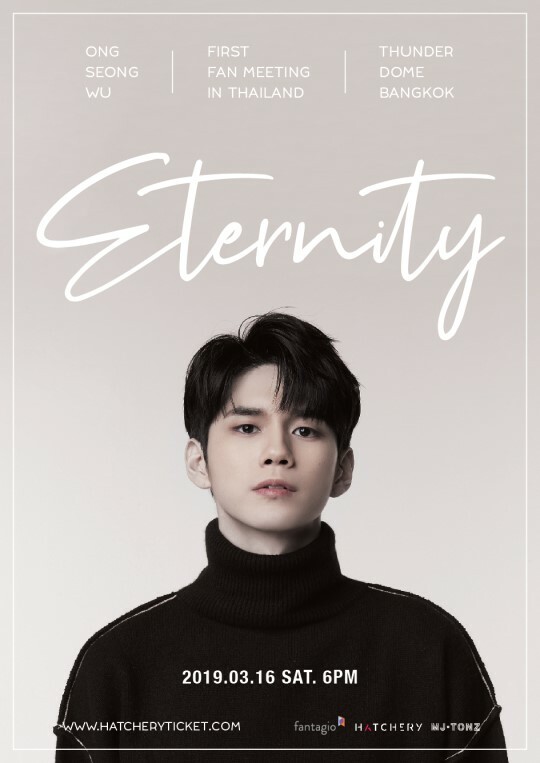 Starting on March 16 in Thailand, Ong Seong Wu from Wanna One will go on his first Asia fan meeting tour ‘Eternity’, which signifies his eternal and unchanging moment with the fans. Ong Seong Wu has prepared many events and performances for the fan meeting. Next articleBLACKPINK to kick off U.S. promotions with ‘The Late Show’, ‘Good Morning America’ and more! Moon Hyuna from 9muses is getting married in September!